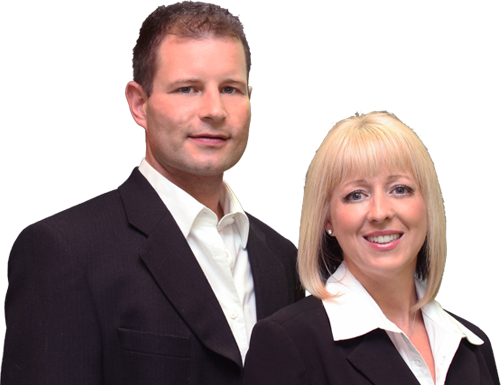 As experienced Lower Mainland and Vancouver realtors, we are dedicated to making your sale of your Vancouver real estate, Surrey real estate and Langley real estate a smooth process from beginning to end. We will get your home sold for top dollar and in a timely manner, whether its Vancouver luxury real estate, Surrey real estate or Langley real estate thanks to our effective marketing plan we showcase all our properties like luxury homes for sale. Because your satisfaction is our top priority, we will go the extra mile to make sure that you are happy every step of the way and do all we can to make the process as stress-free for you and your family as possible. Know someone who is thinking about buying or selling? Let us know, we have a great referal program for anyone who refers a new client to us. When we post your property to the MLS system, we’ll make sure the description is engaging and that the pictures present your property in its best light. This is a fundamental but very important step that a lot of agents get wrong! We will arrange for professional Hi resolution photography of your entire property; interior and exterior. We will create a HD YouTube video featuring your property and virtual tours. Your property will be featured in an elite marketing brochure that is designed for luxury homes for sale and will be seen by potential buyers. We will utilize our in-house Graphic Design and Marketing Department to develop marketing pieces specifically for your property, including “Just Listed” and “Open House” flyers. Being realtors with RE/MAX gives us the worlds largest referral network of realtors to find buyers for your home. Your property will be posted on our Website, our Social Media pages, RE/MAX.ca, RE/MAX.com, MLS and many more.